Good news! 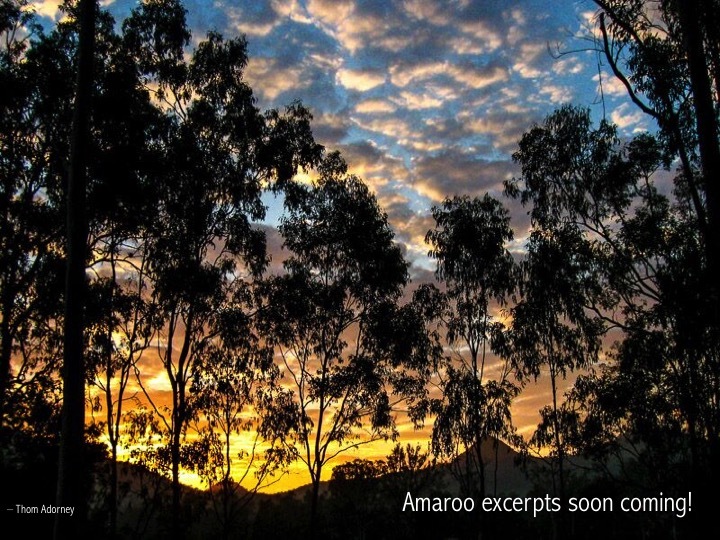 Video excerpts of Prem Rawat's first Amaroo event will be posted very soon on TimelessToday. Please note that this video will not be available for downloading, but will be pay-per-view. The pricing structure will be defined in an email blast that will be sent out to the Timeless Today mailing list -- an email that will announce when the Amaroo event is available for viewing.